Huawei announced MateBook this February. 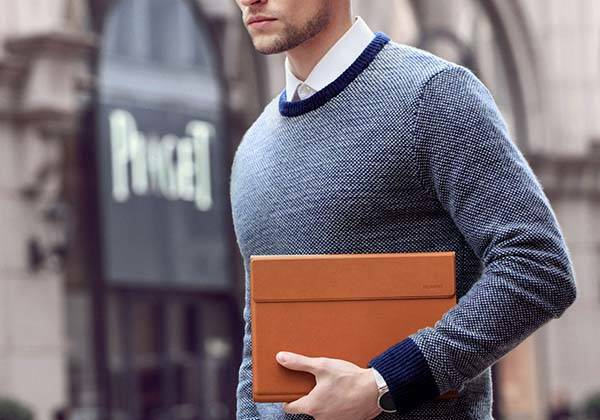 Now the 2-in-1 Windows tablet will be available in US and Canada on July 11th, starting at US$699. Curious? Let’s keep going. The MateBook is a versatile, flexible 2-in-1 Windows tablet that measures 278.8 x 194.1 x 6.9mm and weights approx 640g. 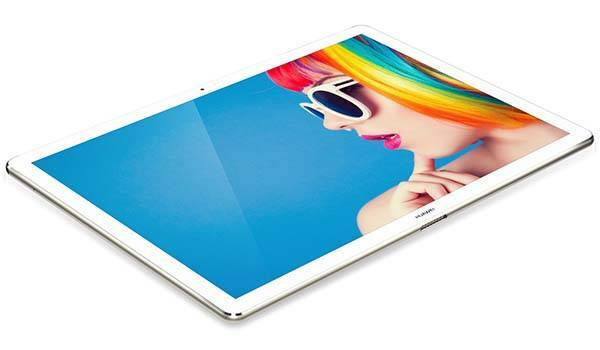 As we can see from the images, the convertible tablet shows off a sleek and ultra-thin appearance, and its metal unibody not only reduces the thickness of the tablet, but also delivers a lightweight and durable construction. Huawei MateBook is powered by Intel Core M3/M5/M7 processor and comes with 4GB/8GB/16GB RAM and 128GB/256GB/512GB SSD, so it has the ability to handle various applications and smoothly switch between multiple tasks, and you can choose a suitable configuration based on your demands. Moreover, MateBook has a 12-inch 2160 x 1440 IPS LCD display featuring 160-degree viewing angle that delivers clear, sharp images with vivid colors even in strong daylight, and its integrated 10-point touchscreen provides intuitive operation without needing a mouse. 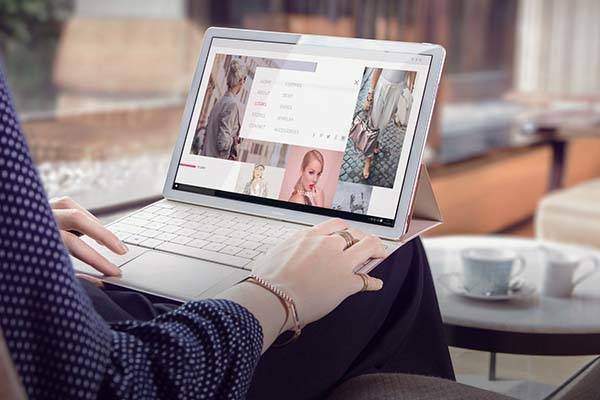 Furthermore, MateBook features a custom detachable keyboard with touchpad which enables it to be a nice mobile platform to deal with your work, and built-in rechargeable battery offers up to 9 hours of video playback on a single charge. In addition, the 2-in-1 tablet runs Windows 10 OS, and its optional accessories allow you to add more features to the tablet including MatePen with 2048-level pressure sensitivity, and a docking station with HDMI port, VGA output, Ethernet port, and two USB 3.0 ports. Huawei MateBook will be available on July 11th starting at $699 USD. If you’re interested, jump to Huawei for its more details.